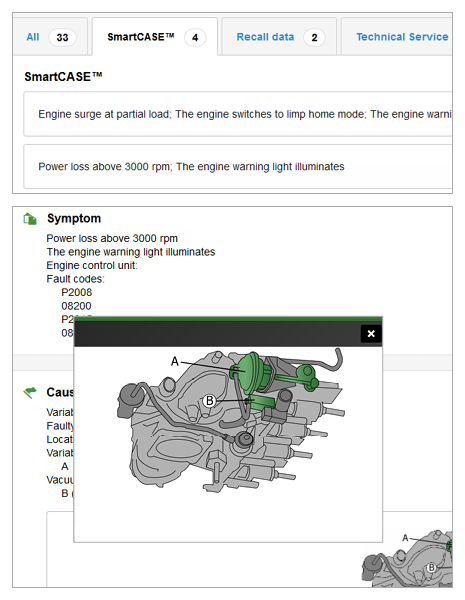 The HaynesPro SmartPACK™ module consists of two separate modules in one. 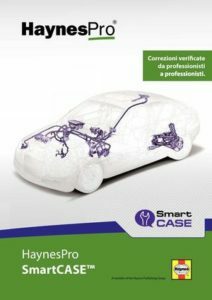 Namely the HaynesPro SmartFIX™ and the HaynesPro SmartCASE™ . 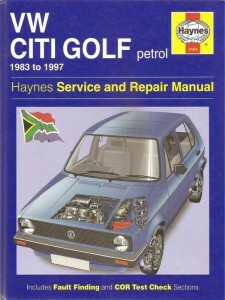 Both modules are included in the South African “Ultimate Pack” only. 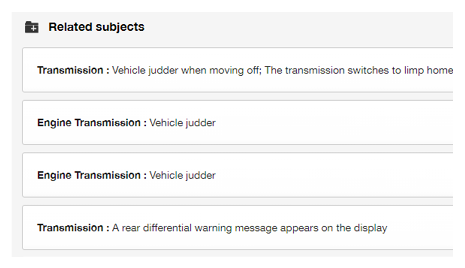 The description of each module is discussed below. 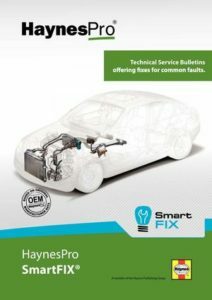 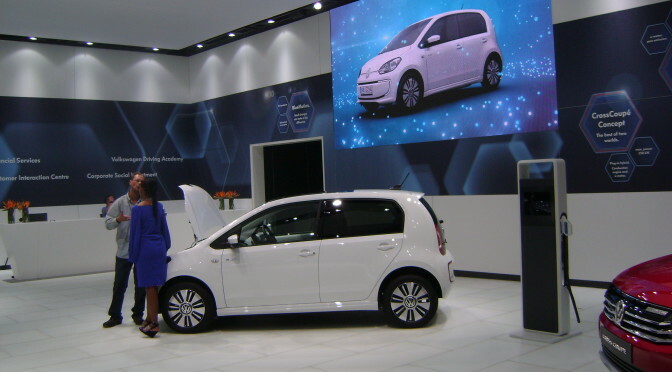 HaynesPro SmartFIX™ provides Technical Service Bulletins containing all the information which a workshop needs to diagnose and repair common faults across a range of vehicles. 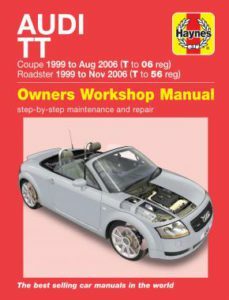 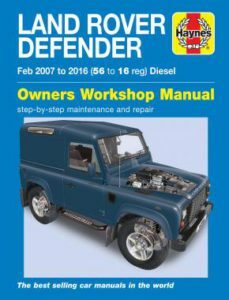 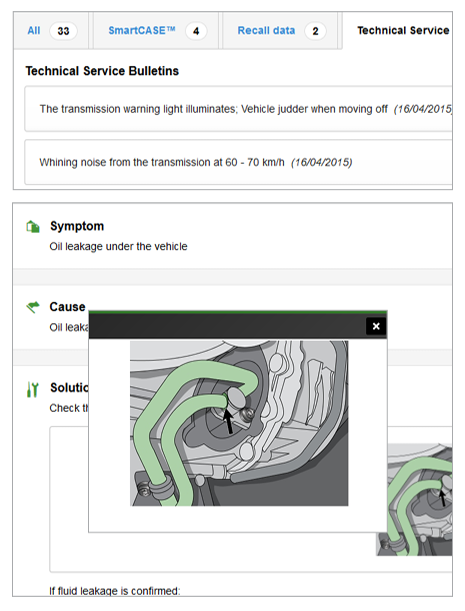 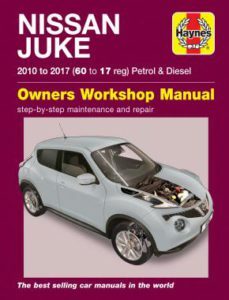 With a simple mouse click, the mechanic can instantly check the availability of Technical Service Bulletins or recall data for a given vehicle. 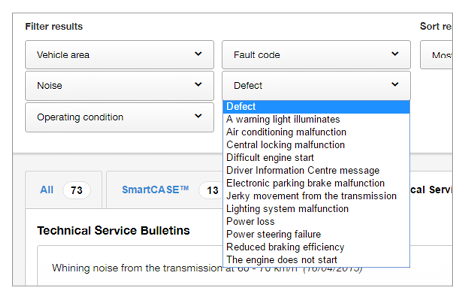 By offering this module, which researches known faults and issues as well as recall data, the parts distributors will help the independent workshop to save time and money. 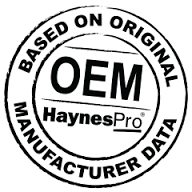 All the data in HaynesPro SmartFIX™ complies with the OEM (Original Equipment Manufacturer) documentation. With the introduction of this module, HaynesPro is extending its coverage from OEM-based technical data to information sourced from industry experts and renowned helpdesk organizations. HaynesPro SmartCASE™ helps the independent workshop to quickly check for solutions to uncommon problems for a selected vehicle, so saving time and money. 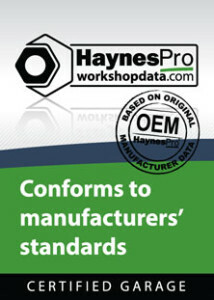 HaynesPro SmartCASE™ allows parts distributors to increase their service levels to the independent workshop. 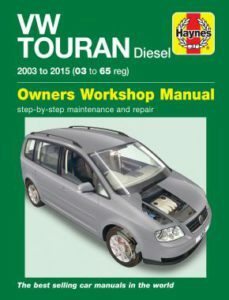 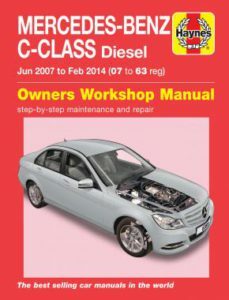 It offers clearly formulated and appropriate solutions, enabling every mechanic to work with this data. 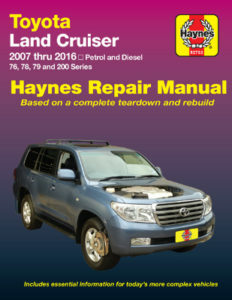 As with all HaynesPro products, it offers clearly formulated and appropriate solutions, enabling every mechanic to work with the data.